Please see the emergency claim numbers below for your insurance company. You can also call Customer Service and we can help you with your claim. 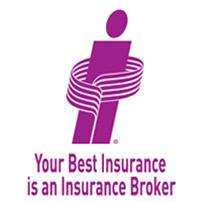 Please contact your ThinkInsure broker or personal service representative at 1-888-415-8802 if you have any questions about making an insurance claim. You can also call your insurance company directly. Please be sure to have your policy number on hand.